Videos have not only become an inseparable part of our personal lives but also a valuable tool for our business promotion. People watch a lot of videos and share them with their family, friends, and colleagues. Here at ECP we have started Coffeetime and have had a great response and a lot of feedback, hence why I am writing about this topic today and following it up with a video just to see if you are taking notes! So for the first 15 Partners that post new videos, we will repost them on our YouTube Channel and add a link to your website and additional details about you in the description. Videos vary from funny, cute animals to tutorials and promotions, it all depends on what your trying to achieve and what your goal is. This gives you an opportunity to use your creativity and spread a word about you and your brand through videos. It’s time for you to take that chance and start creating unique and informative videos for your business. For example, a short video on what to look for when searching for the right foundation company could be a huge hit. Be honest, informative, and be yourself! Make the video something the customer will remember about you or your staff, as the great Aaron K. Grayham says, “People buy from People”! Here are a few questions you may want to answer in your video on What to ask when looking for the right Foundation Repair company? How are you and the employees of your company trained? Why should we use you and not your competitor? How long have they been installing piles / piers/ foam/ waterproofing? Check mark all the red flags you would have as a first-time buyer because we all know everyone has Google and if they want to know they can just ask SIRI or Alexa. Suggest to them to get multiple bids, because we all know ECP products are superior in our market and with our certified installers, they will see that you are the best in the business. 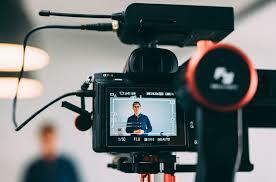 Here is some interesting data to back up my words and show the clear benefits of using videos in your marketing campaigns. 86% of online marketers use video content. 1 in 4 shoppers say they’ve used YouTube to search for a video related to a product they’re considering in-store. Hopefully you can now clearly see the benefits of why videos are so important in today’s world. 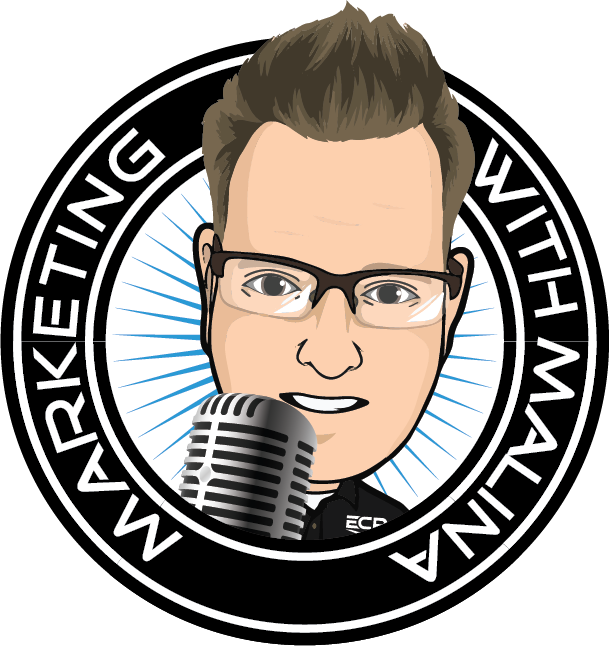 So, grab your camera or phone and start making some fun and informative marketing videos to show your services! 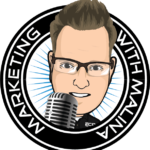 Make sure to subscribe to my marketing blog for more fun and interesting tips for your business! !